I started reading up on Isan after my first trip to Thailand in July 2016. 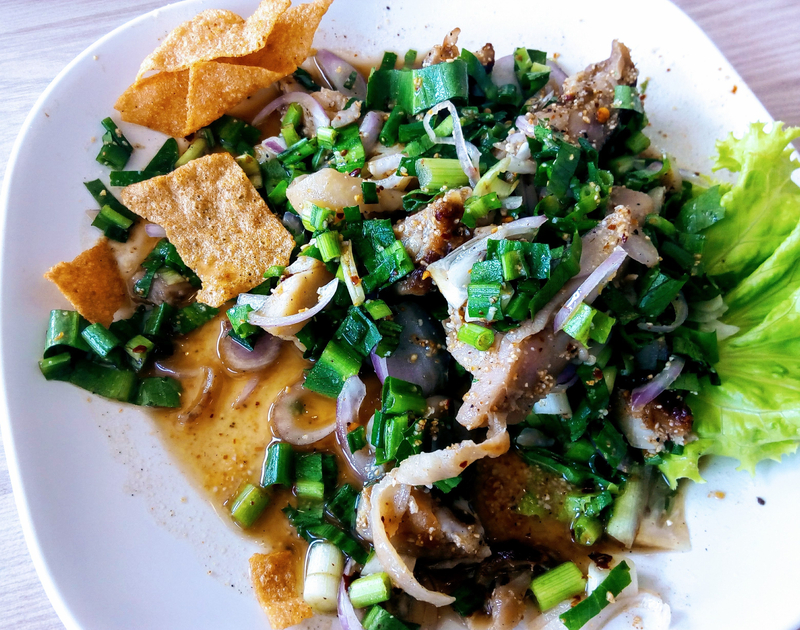 As little as I knew about Thailand back then, the word “Isan” kept cropping up all the time – connected to delicious food and, sometimes, to the background of the people I met. My readings -mainly Travelfish.org and Nomadic Matt– set in my mind that this was to be one of my destinations: really, a B-side destination par excellence, boasting only modest highlights such as a few Khmer ruins, some noteworthy national parks and views on the ever-present Mekong. My anticipation: the fiery som tams, lively night markets, extra friendly people, few farang, colorful expats…and pretty girls. Or where they less pretty in Isan, I wondered, as the best of them had fled the region for the bars and massage parlors of Phuket, Bangkok and Pattaya? So I planned a short break in which I’d visit Nakhon Ratchasima -better known as Korat- and nearby Phimai. Both destinations could be easily reached by public transport, and in less than three full days I would be able to combine the visit to one of Isan’s “big four” with a small town offering a taster of Khmer architecture, in relatively untouristy surroundings and with the undeniable perk of a lively night market. Such was my plan. Now I just had to get out of Bangkok. Previous We Could Have Walked! The most amazing of mine.